We have 27 horses at Castle Leslie Estate Equestrian Centre including Irish sport horses, draught horses, thoroughbreds and ponies. We work very closely with a number of key suppliers including an equine chiropractor: Ted McLaughlin, equine dentist: Carol Perkins, farrier: Shane Cullen and vet: Donncha Houlihan MVB MRCVS to provide an extremely high level of care to our horses. 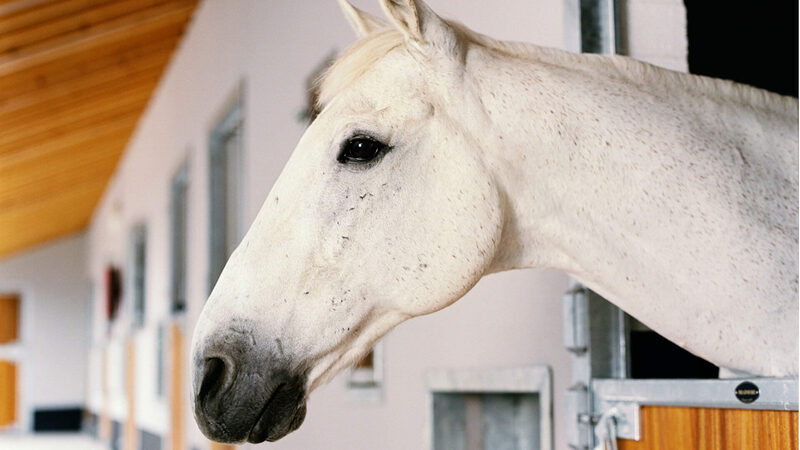 Our horse’s welfare is of paramount importance to us at Castle Leslie Estate Equestrian Centre. 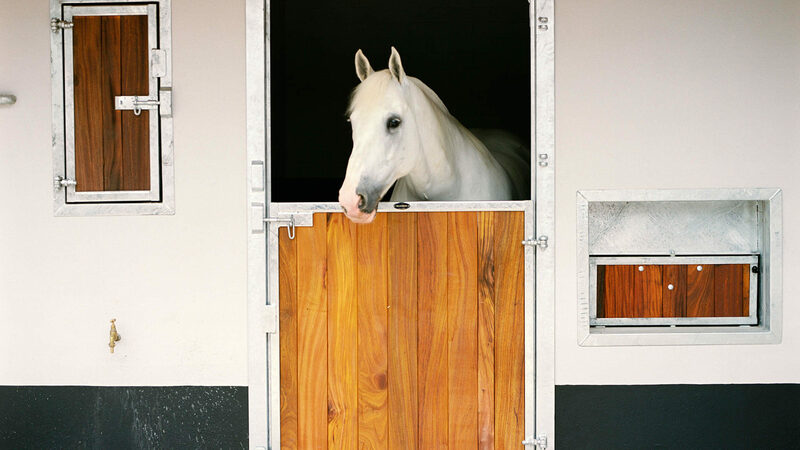 Meet The Horses at Castle Leslie Estate Equestrian Centre.